If you are a member, go cut magic trees and sell them for 1K each! You can sell uncooked lobsters for A LOT of GP each. This was proven effective when my friend made 200k+ within a few days. 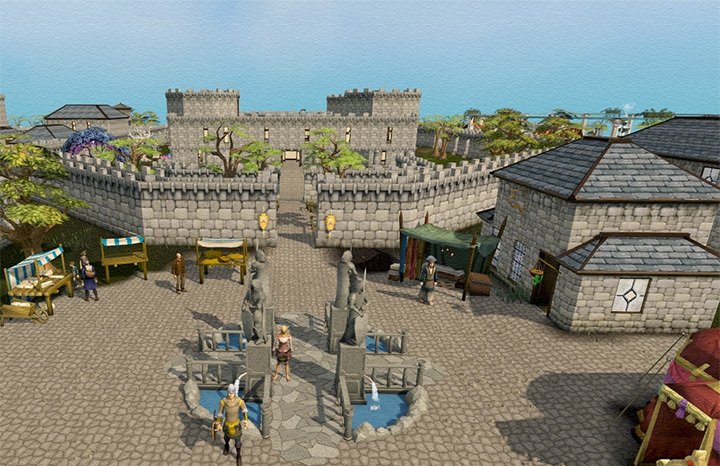 With new features such as the grand exchange and the duelling arena, you can make a great deal of GP fast. One way to make money in the duelling arena is finding an opponent that you know you will defeat and staking a large amount on the fight. Mining and smithing are always good and helpful. Kill blue dragons. Get your dungeoneering level up to 60 for Taverley blue dragon dungeon or partially complete watchtower quest. Kill blue dragons with whip and anti fire shield or god sword and anti fire potions (preferred method). 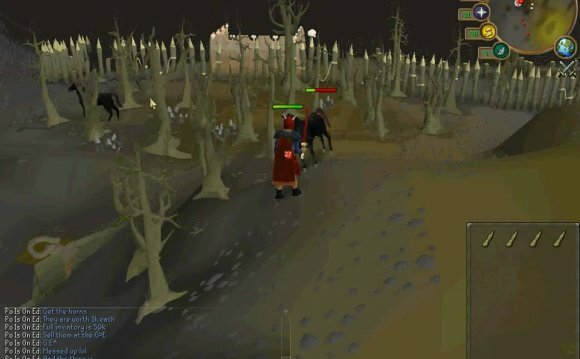 Bank in Taverley bank (use lodestone, Burthorpe bank doesn't heal you when using). Go back to Yanille lodestone and repeat process. Make up to 1.7m/hour using beast of burden familiar. 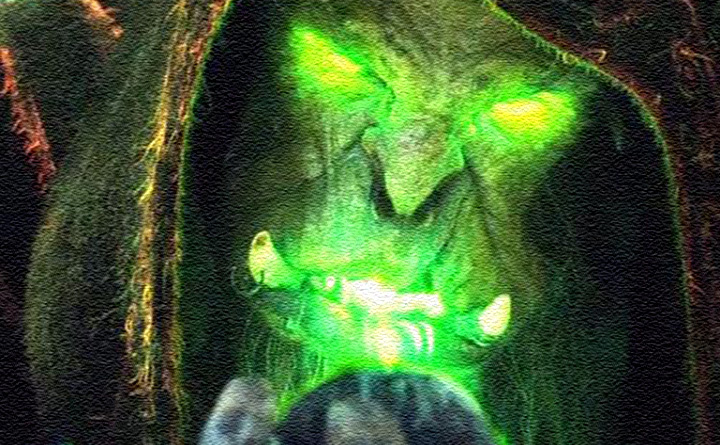 If you're a member, do the quest "Forgiveness of a Chaos Dwarf". Go to the chaos dwarf battlefield and kill cannoneers or dwogres. They drop the Dragon Pickaxe, which is estimated at 12.5 million GP right now. I got a drop very early in. It is extremely rare so I suggest bringing a ring of wealth to help a bit. Also pick up any seeds in the following list: Limpwurt, Watermelon, Ranarr, Torstol. And make sure to grab runes and muddy keys. Make sure to bring prayer armour and a lot of prayer pots as the cannoneers hit up to 38 and the dwogres hit very often. 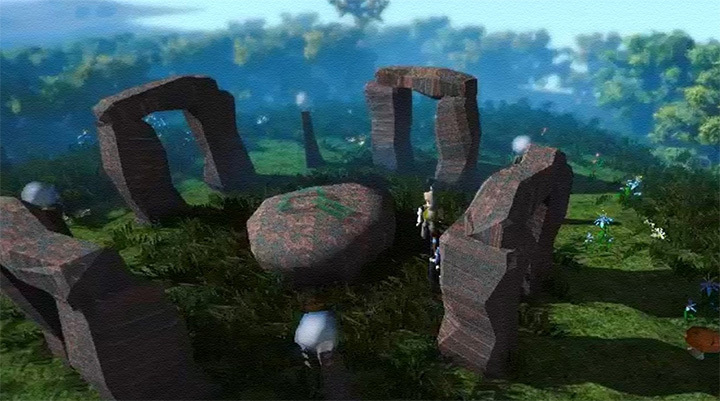 These are all good methods, but if you have completed the quest "Rune Mysteries", try this approach. Mine Rune Essence using an equipped pick axe and an empty inventory. Rinse and repeat until you have a mass amount of essence in the bank. When you have enough, convert the essence into notes and sell at the Grand Exchange for the highest price. Buy clay from the grand exchange. Next, go to your bank and get a bucket. Fill it with water and use the bucket of water on the clay to make soft clay. Sell the soft clay on the grand exchange. 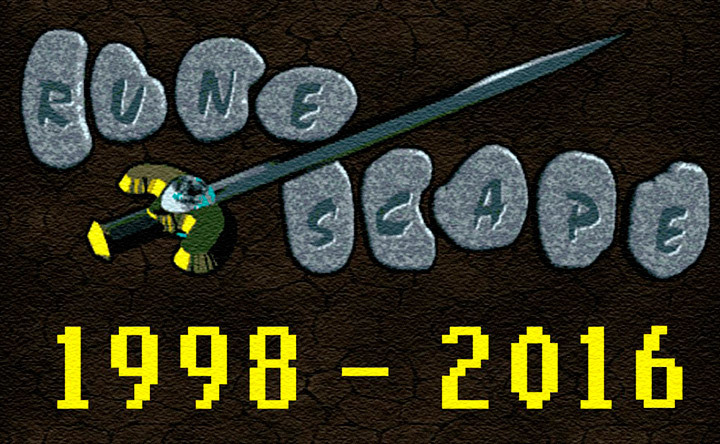 Take regular breaks from RuneScape, Jagex advises a 10 minute eye break every hour. See their knowledge base for more safety tips under safety. Be creative; it's even more fun to invent your own ways to make money. Get friends to make money with you, it passes time quicker. Catching lobbies for more than an hour is boring.